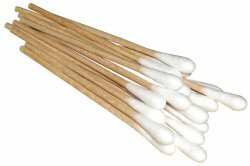 Cotton tip applicators non sterile. Reduces glare from sun and bright lights. 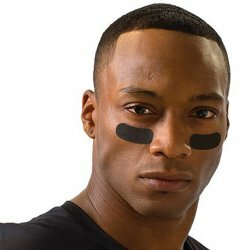 Convenient stick for application to cheek-bones, just below the eyes. 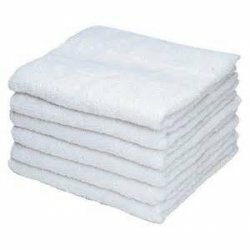 terry towels in two sizes 20x40 and 15 x 25, packed 1 dozen per pack.